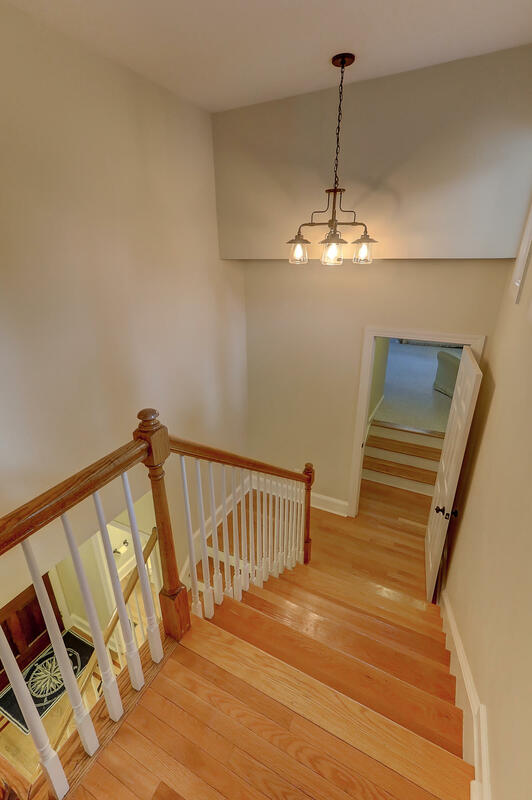 Welcome to 106 Codner's Ferry Street!  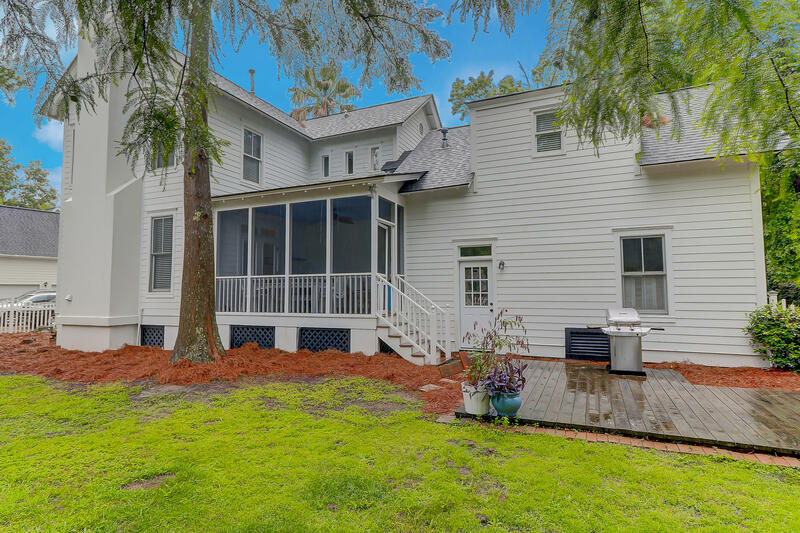 A beautiful setting in Codner's Ferry with a large lot and mature landscaping. 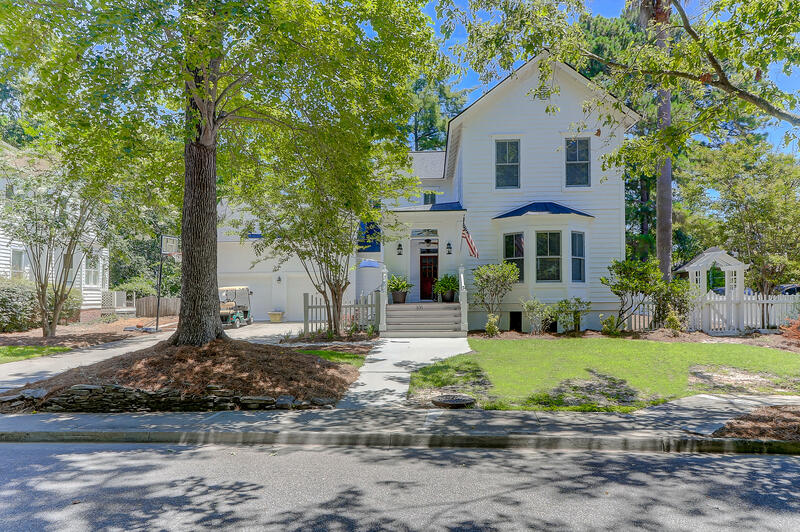 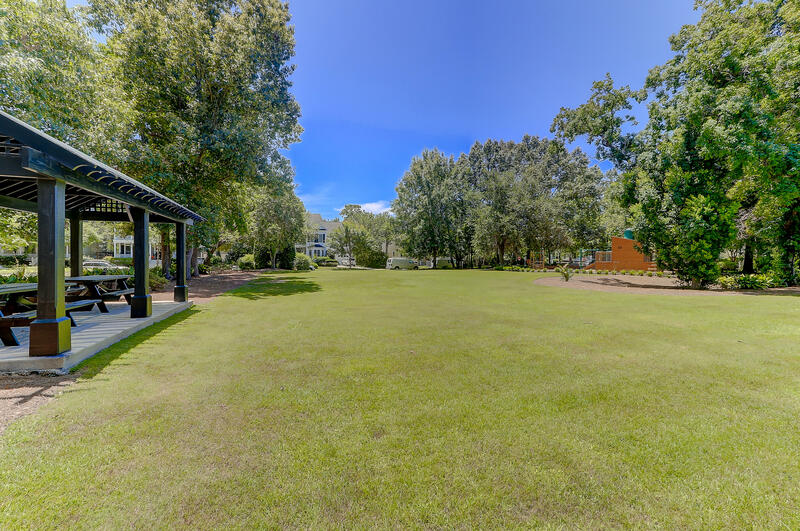 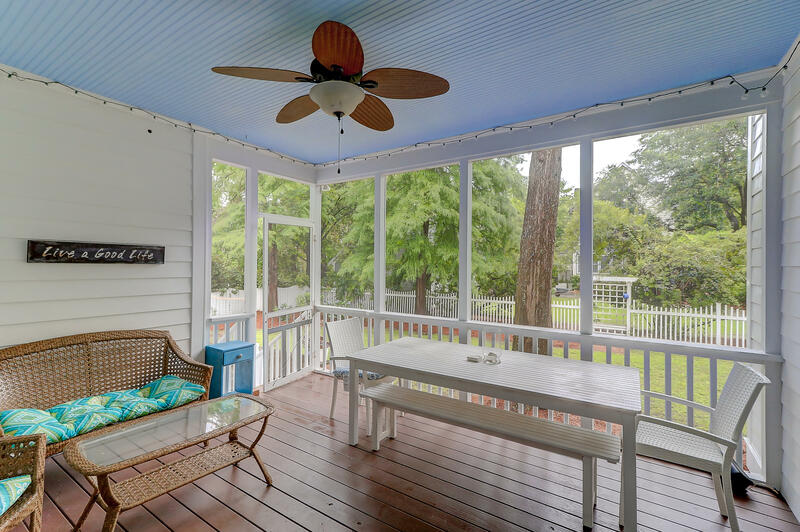 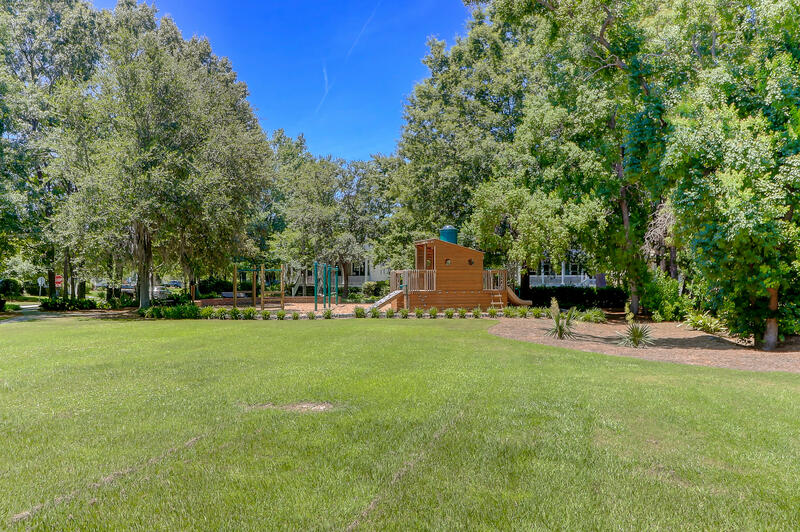 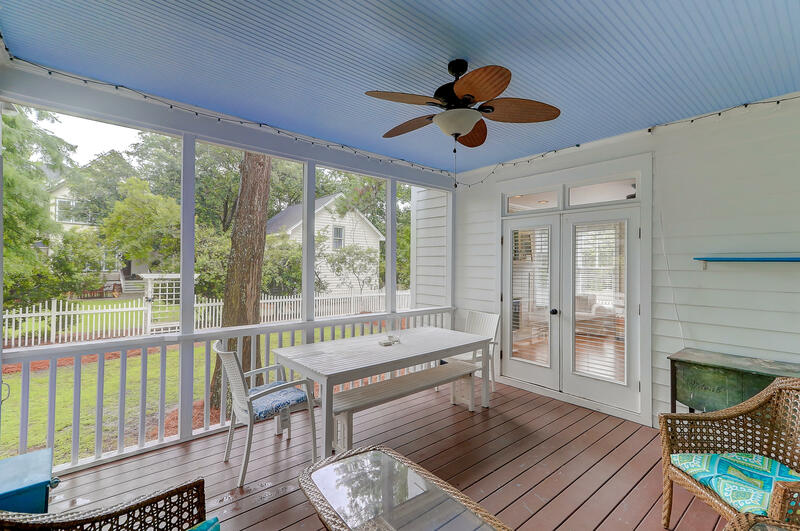 The front porch overlooks Codner's Ferry Park, the perfect place for parties and relaxing. 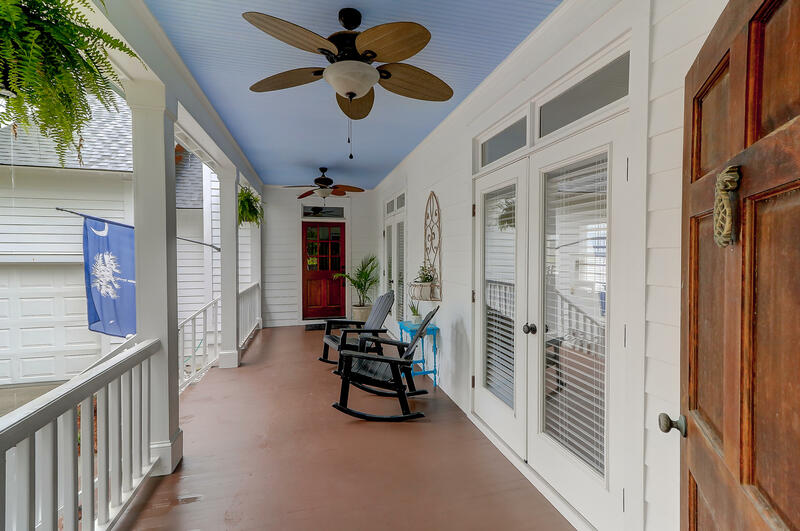 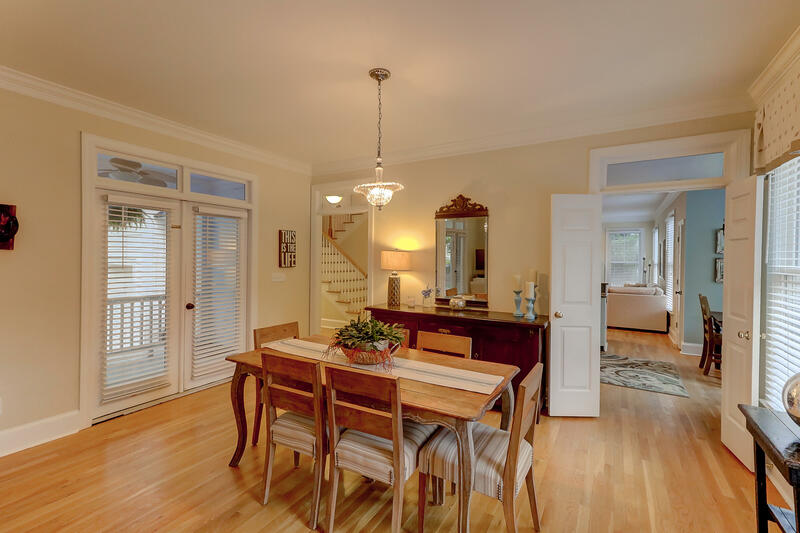 This 2741 sq foot traditional home has separate dining and living rooms which open to a full side porch. 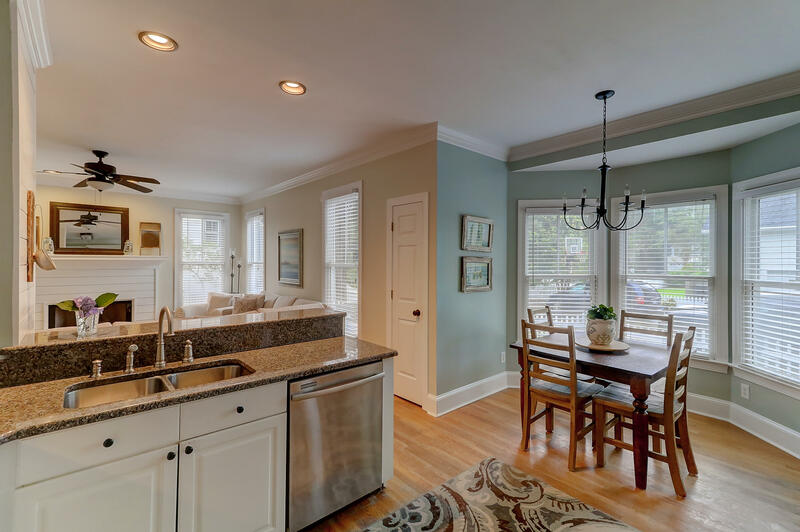 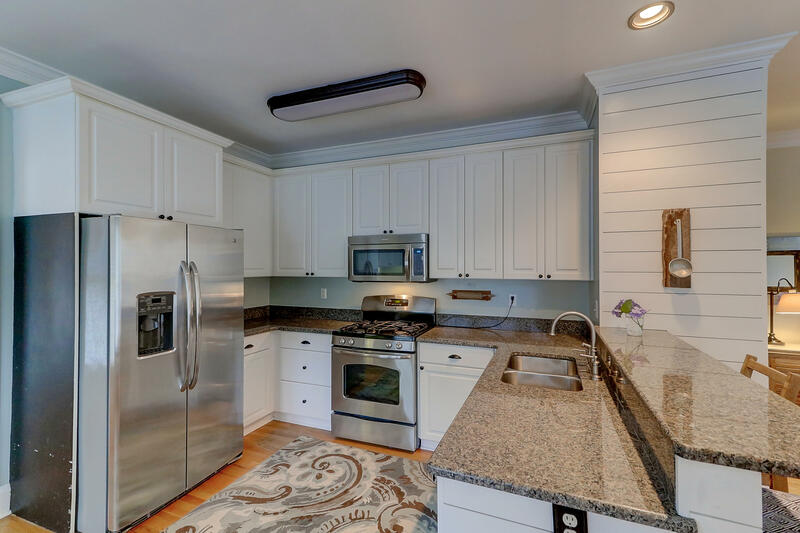 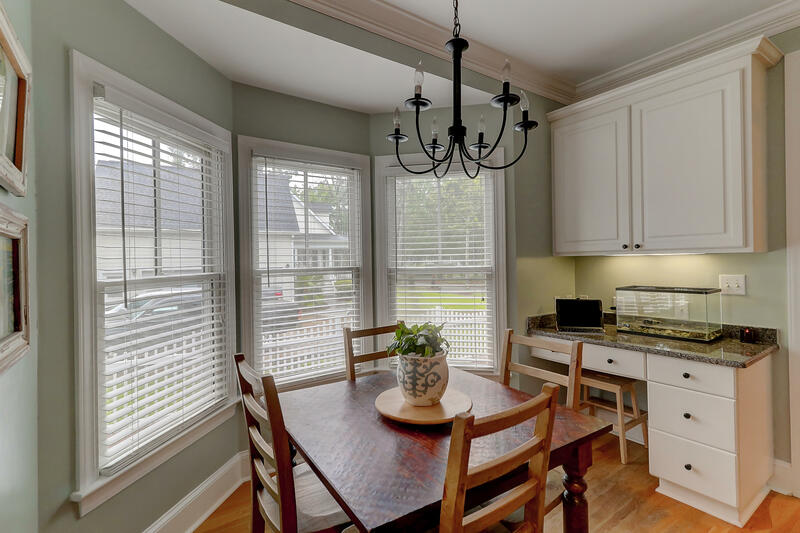 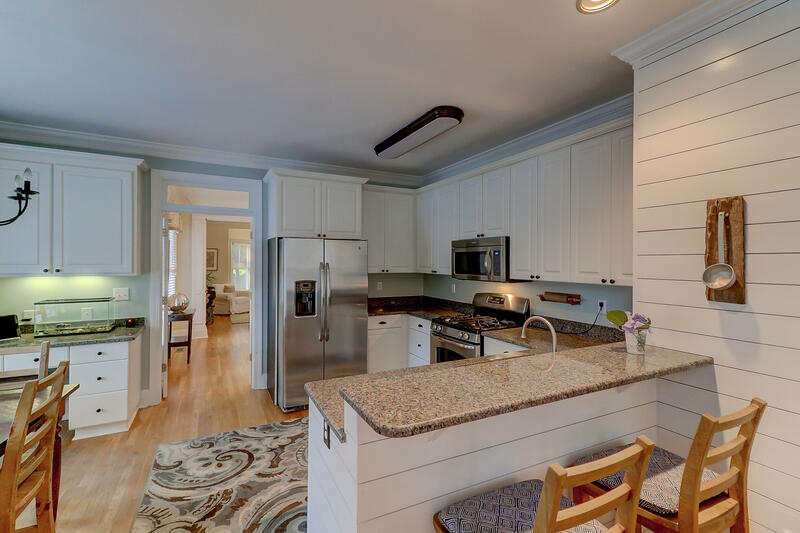 The kitchen has stainless appliances, a built in dining nook and bar seating. 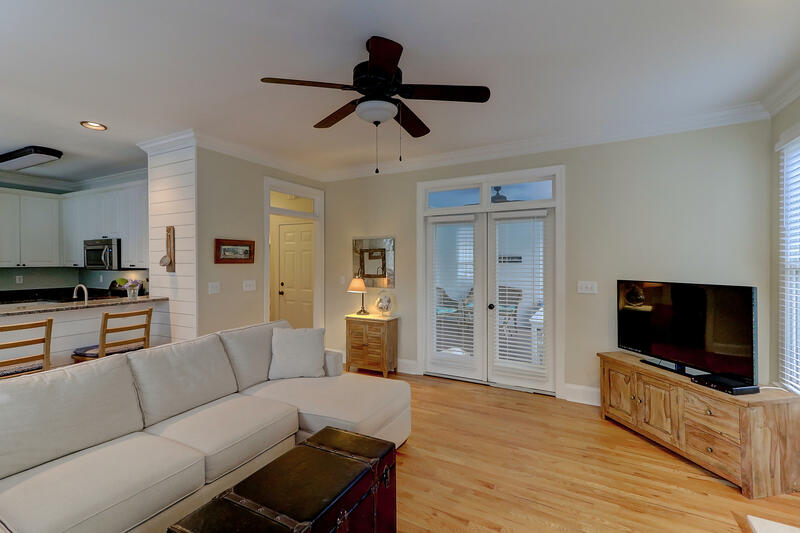 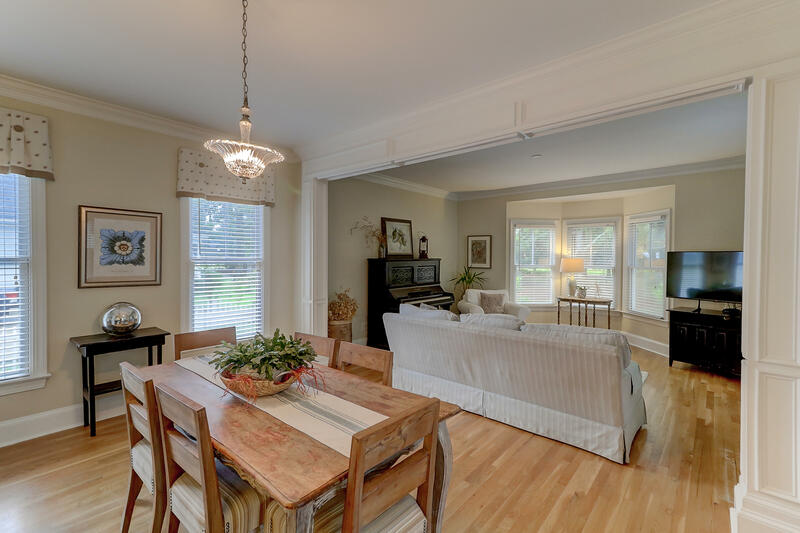 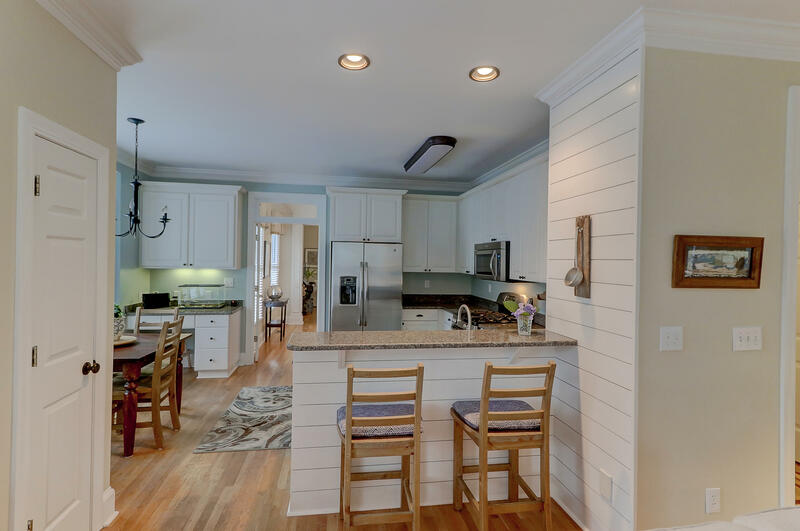 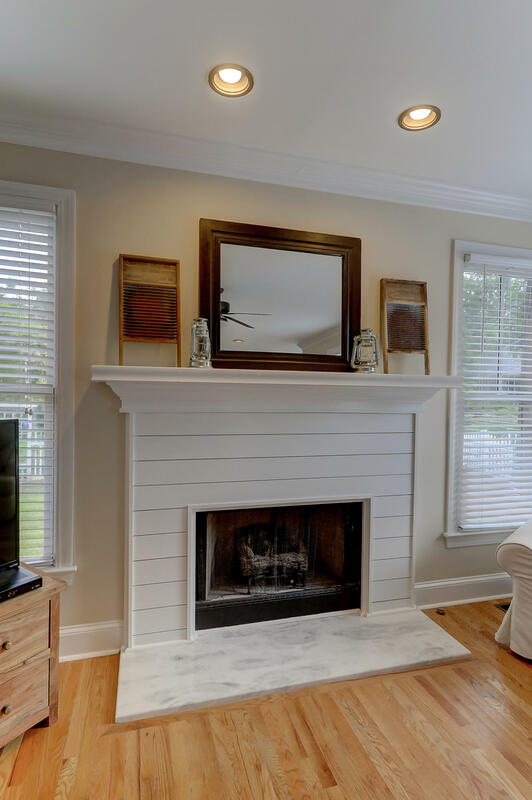 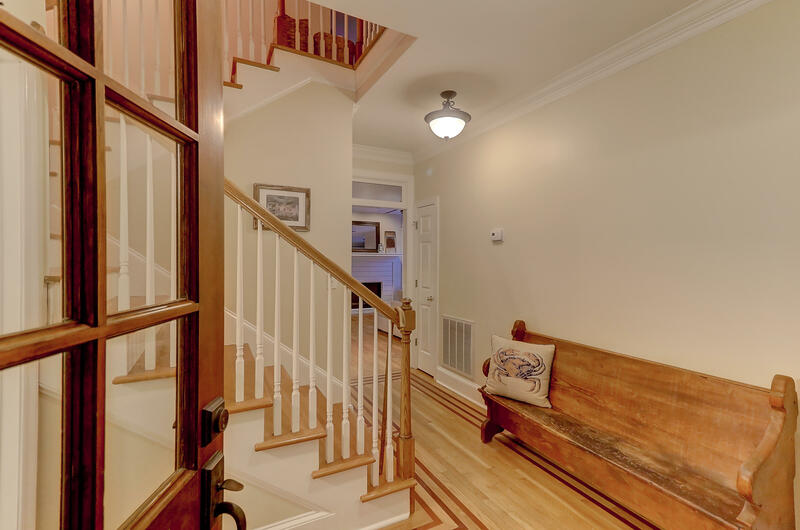 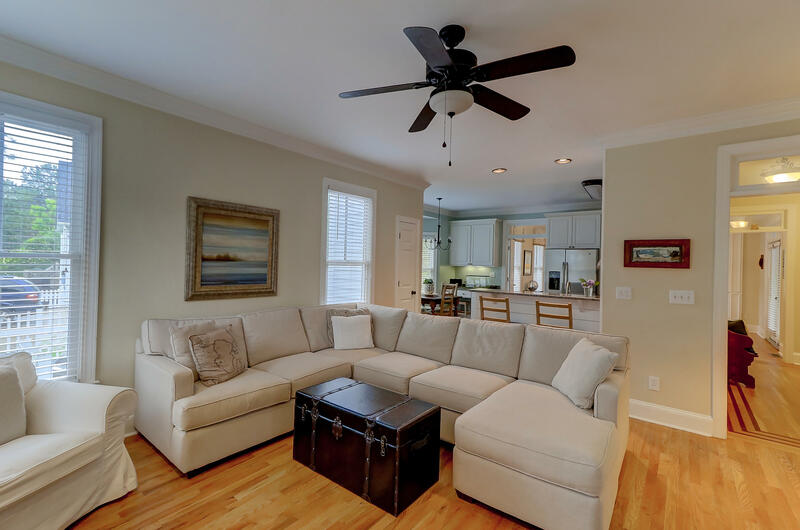 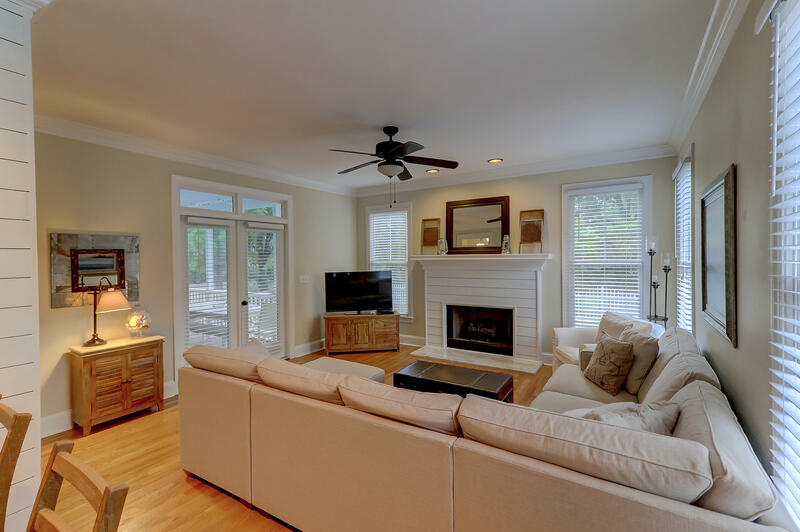 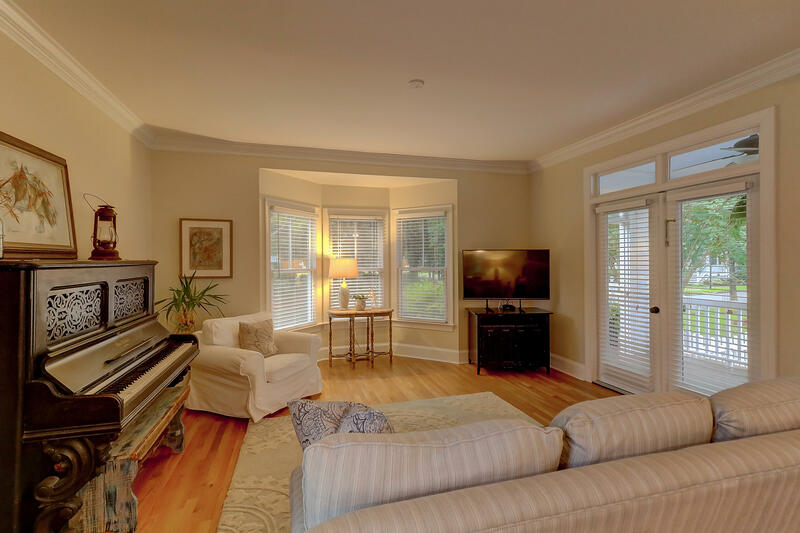 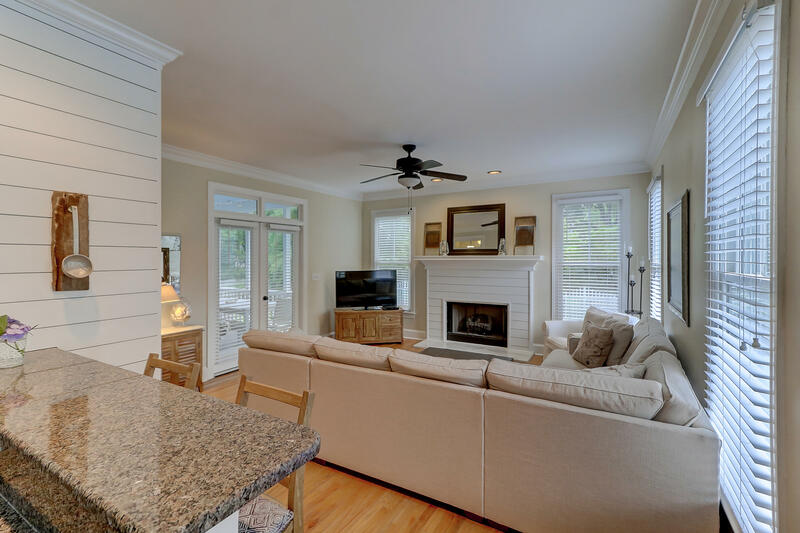 The family room has a shiplapped fireplace wall and opens to the screened porch and the large back yard and deck. 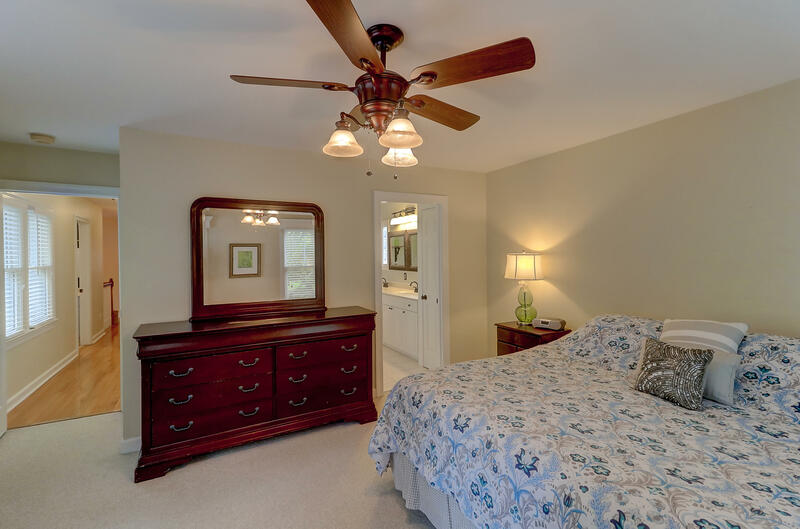 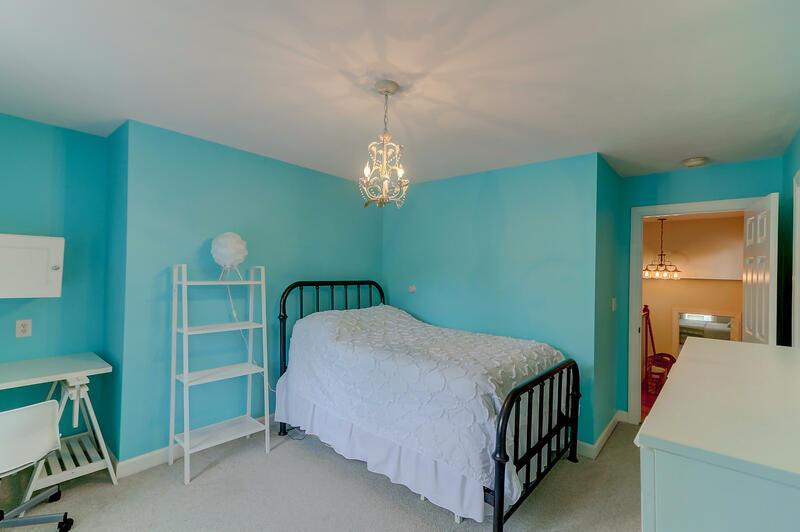 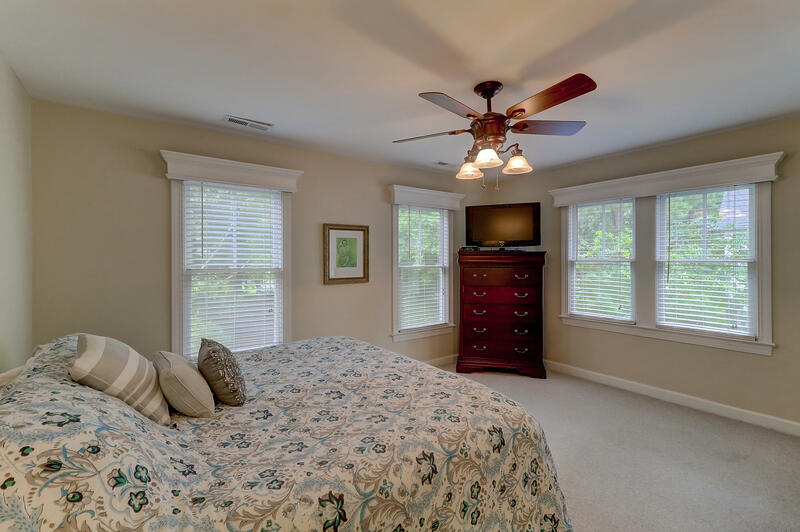 The master bedroom suite is upstairs with a walk in closet. 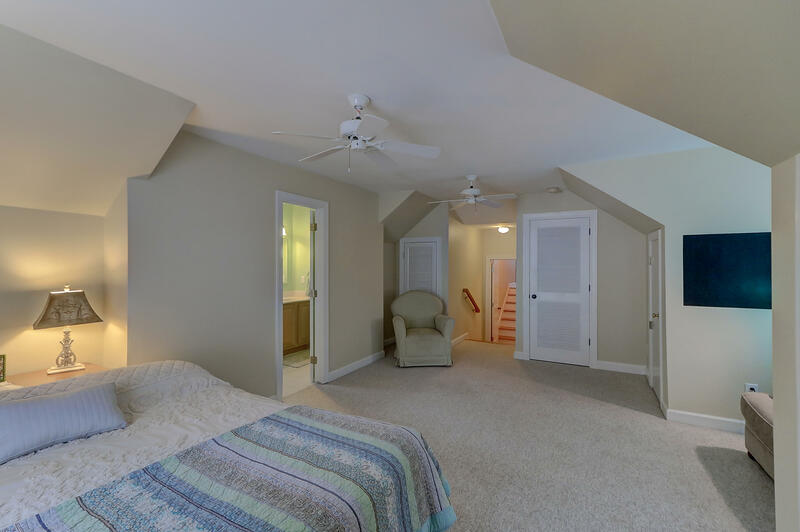 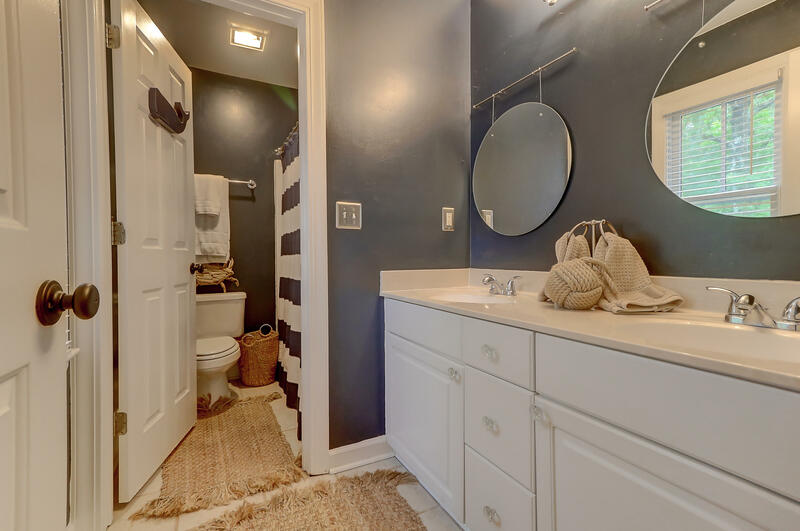 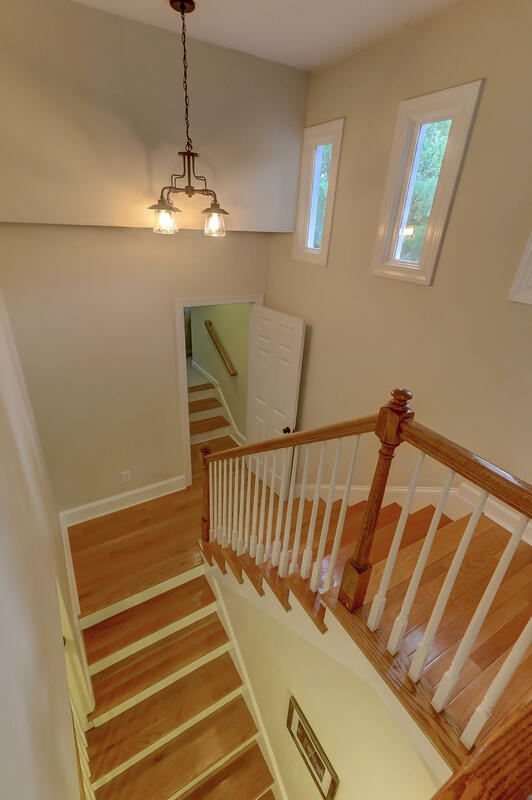 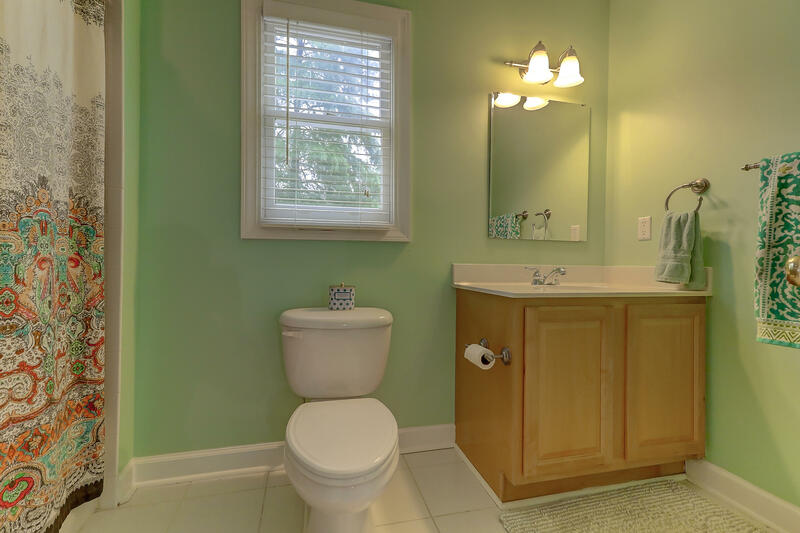 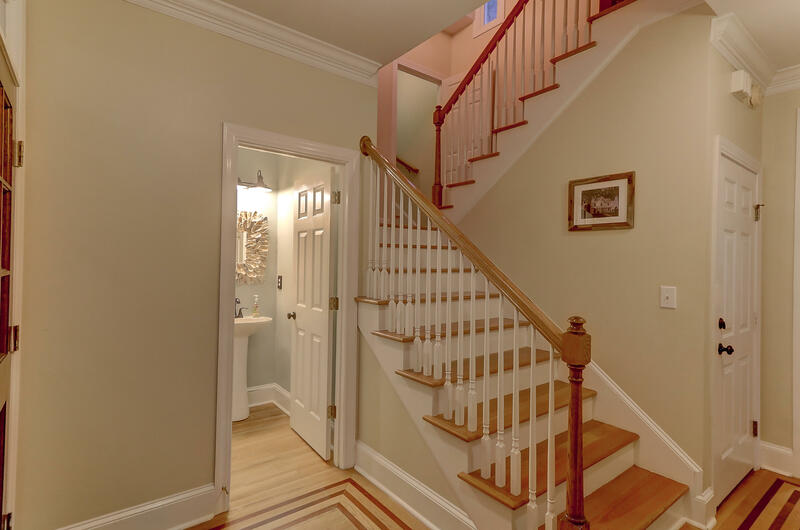 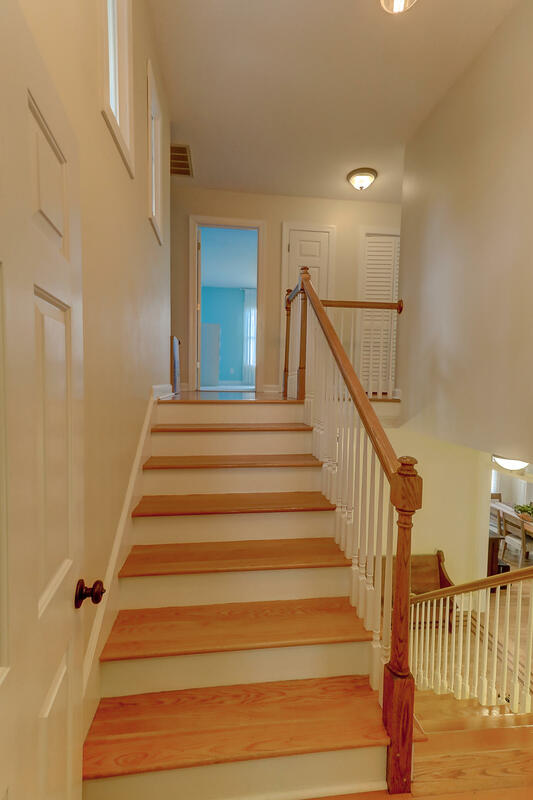 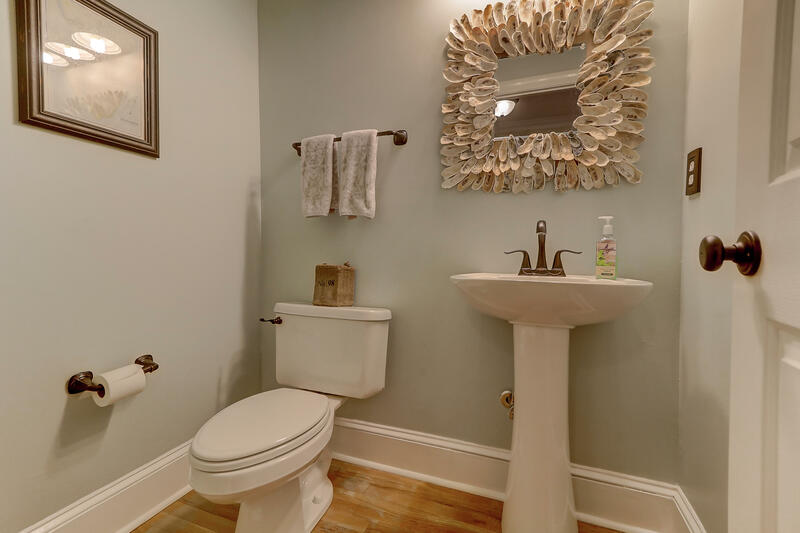 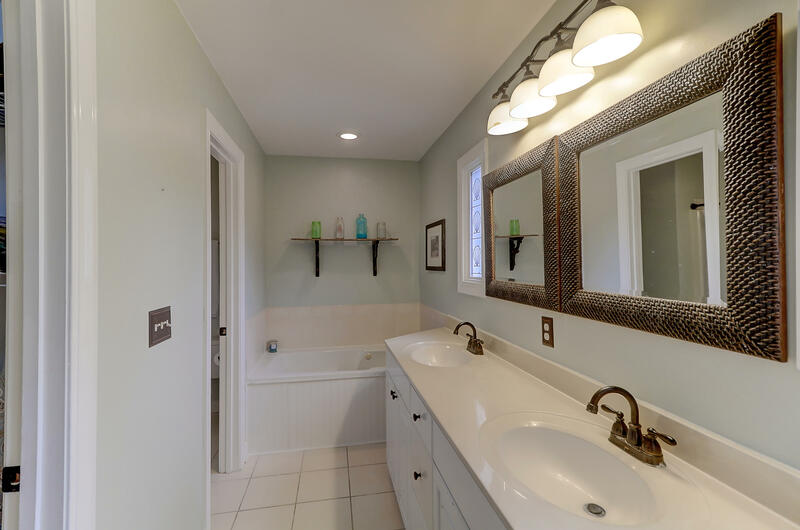 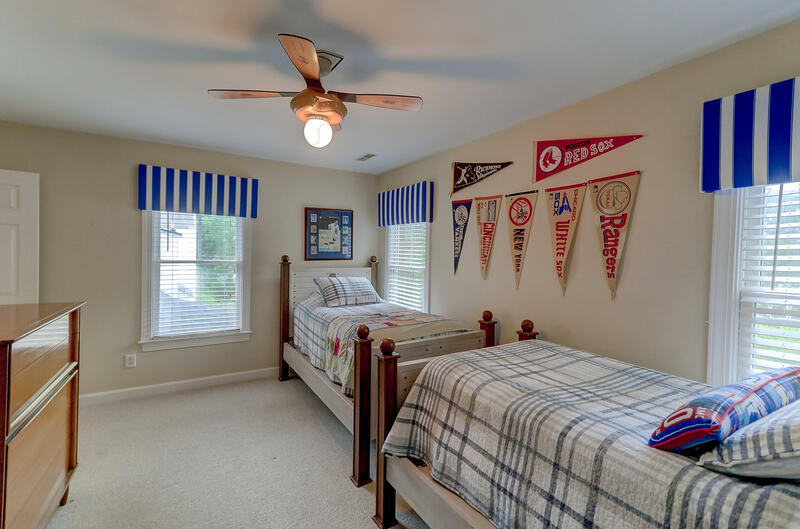 Three additional bedrooms and two full baths are upstairs. 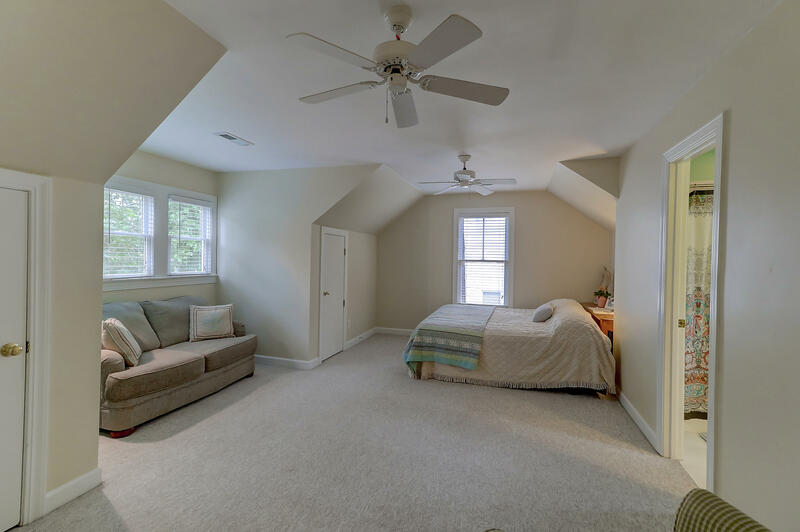 Sellers are offering a $5,000 flooring allowance and a one year home warranty with an acceptable offer!